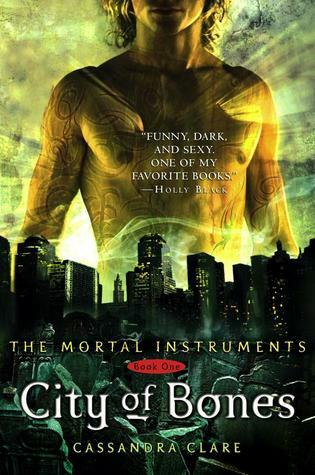 Autum one of my fantastic reviewers has purchased E~Copies of City of Lost Souls for 2 lucky winners. 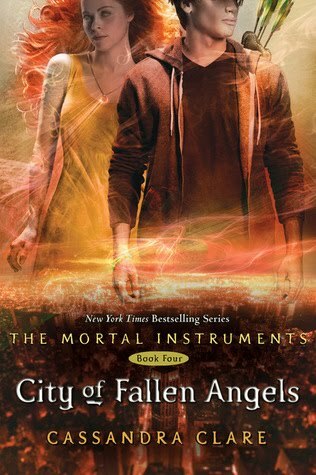 You can find Autum's Review for City of Lost Souls here. This Giveaway is open Internationally since it is E~Copies. To enter just fill out the rafflecopter below. This series is still on my TBR list. I should probably get to it soon. It is also on my TBR PIle but my other 2 reviewers have read and seem to love this series. The series is amazing! I originally didn't want to read them because they were YA. Once I got into them I couldn't put them down!! Freaking awesome series! I have read the first 3 in this series and have the 4th waiting for me. 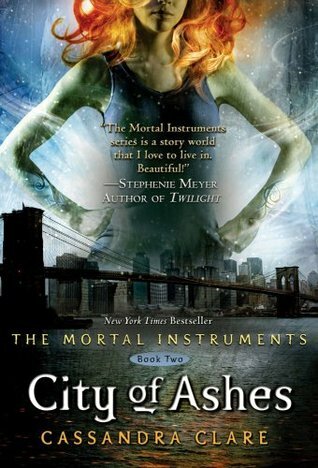 I have not read this book yet, however it is on my TBR list and I have read all the books in this series except lost souls. Thanks Autum and Anna! As always love the giveaway!! 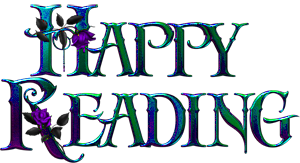 I have read the first 3 and have the 4th and 5th in my TBR pile! Thanks for the giveaway! I LOVE this series! 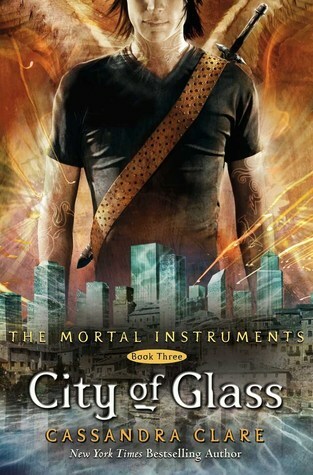 JACE! YUM!!! Anyway I've read the first 3 own the 4th and want to own this one!! !